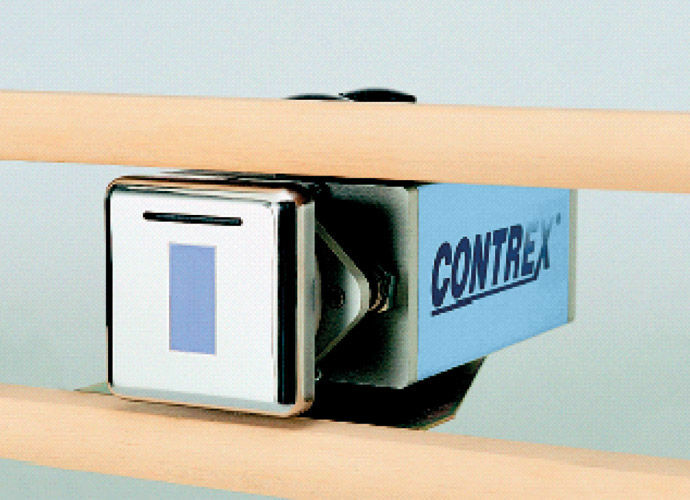 Measurement and control, Products | Contrex S.r.l. 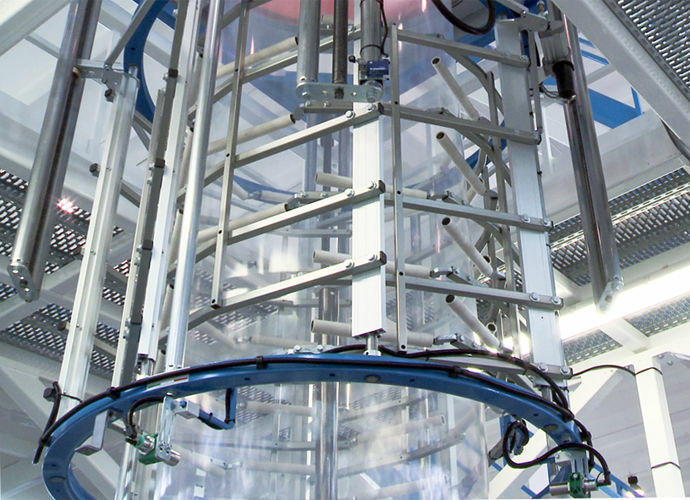 EAGLE SKY is a continuous thickness measurement device that makes a continuous circular movement around the bubble to perform fast thickness measurements. This version of the EAGLE line performs a complete measurement of the bubble circumference in less than 50 seconds. In combination with a Contrex automatic cooling ring, EAGLE SKY is able to maintain the thickness tolerance at lowest levels. 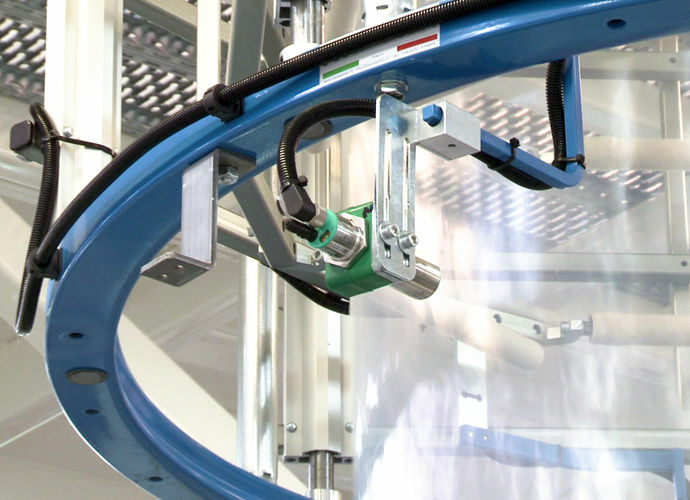 RDB determines the film width by means of high precision ultrasonic sensors. A dedicated control automatically manages the inflation/deflation of the bubble further guaranteeing constant lay-flat stability. 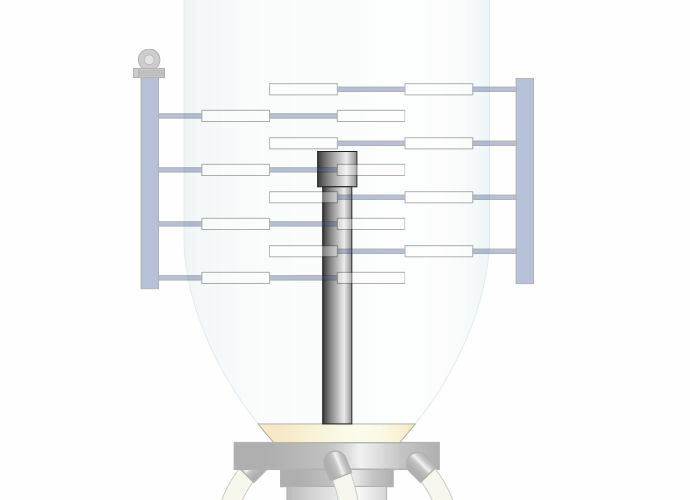 The IBC CONTROL system manages the correct bubble size through a minimum of three or more ultrasound sensors, which detect all inflation variations and make corresponding air quantity and quality adjustments. 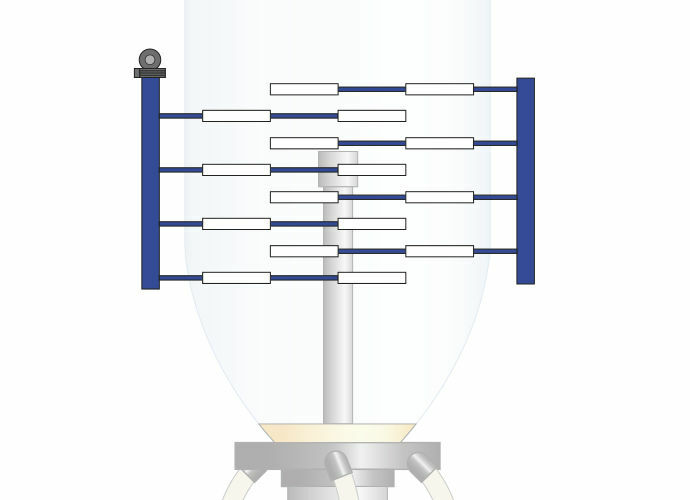 The cage is an integral part of bubble diameter automatic adjustment. 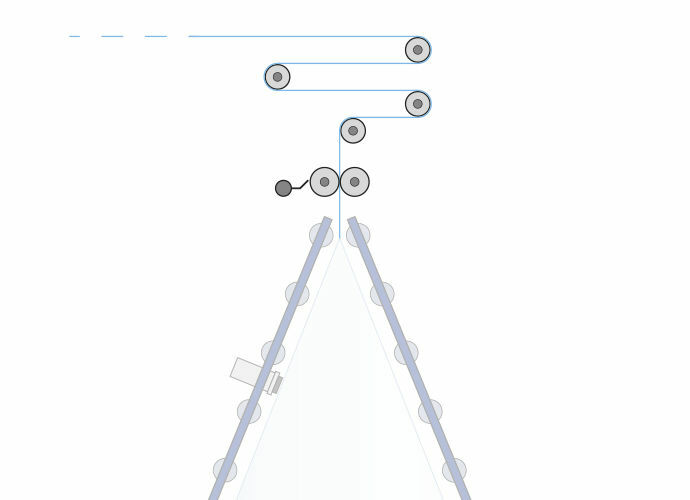 A dedicated control manages the sizing cage in a fully automatic way. Several versions are available for mounting winders with different surfaces depending on specific applications. 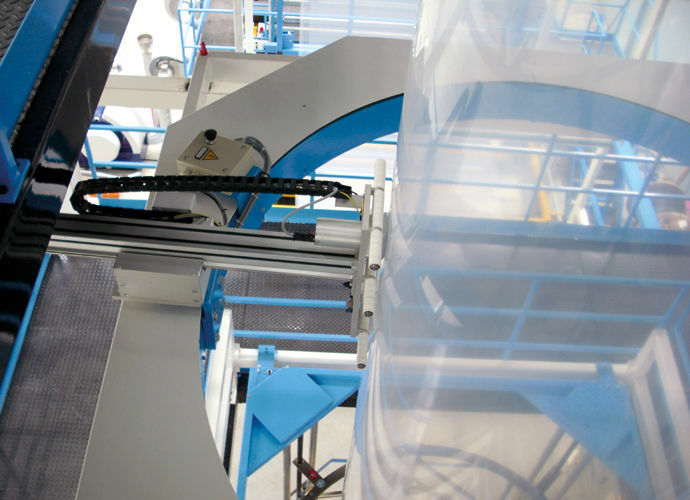 The IBC cooling system uses inflation air replacement to improve the extrusion speed through the circulation of cold air inside the bubble and overall system cooling. The IBC device keeps the bubble correctly inflated and when combined with the IBC CONTROL ultrasonic sensor automatically controls the bubble width with accurate precision. 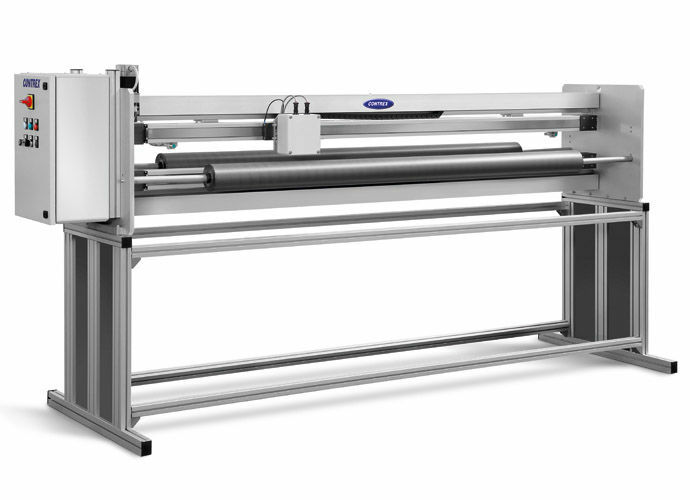 The HAUL-OFF CONTROL, in combination with the Loss-In-Weight feeders and Contrex gram-meter control, assists in film stretching assuring efficient film production management.